For most people, tax is collected by an employer at a rate that estimates your tax for the year. Your actual earnings and the deductions that you’re allowed to claim might cause you to pay too much tax, which leads the Internal Revenue Service to issue you a refund. "The idea behind a tax refund is quite simple," says James Windsor, a certified public accountant from Ann Arbor, Michigan. "When you pay more tax than you owe, the Internal Revenue Service returns the overpayment as your refund." When you start a new job, you’ll complete Form W-4. This is the Employee's Withholding Allowance Certificate, from which your employer determines your rate of tax withholding. The amount that gets withheld is based on the personal allowances you declare or calculate, your income and any additional tax you wish to withhold. The IRS recommends that you complete a new W-4 annually or whenever your life circumstances change, to prevent having tax deducted at an unrealistic rate. 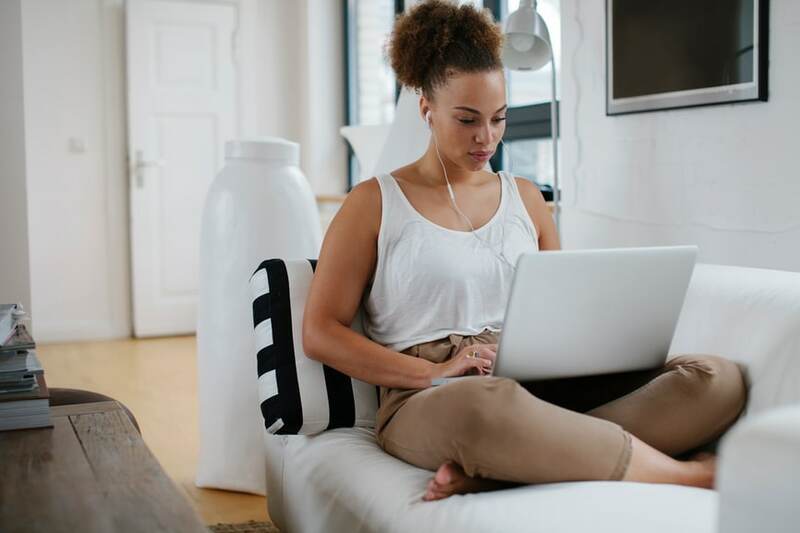 If you regularly owe taxes when you file your return, or if you have other income sources or deductions that may affect your tax rate, adding an additional withheld amount on line 6 of your W-4 may put you in a refund position or keep you from owing too much. Tax deductions reduce your taxable income and therefore can reduce the amount of tax you owe. Reducing the taxable portion of your income can help to swing your tax return toward the refund side. Taking the standard deduction is an easy way to reduce your taxable income, but you have the option to calculate your itemized deductions, using your actual deductible expenses. If your itemized deductions total more than the standard deduction then you usually would use them instead of the standard deduction. Some of the more popular itemized deductions include qualified medical expenses, mortgage interest, property taxes, state income taxes, and charitable contribution. TurboTax can guide you through the process of itemizing your deductions. The Affordable Care Act spawned the Premium tax credit, to assist modest income earners who purchase health insurance coverage through state and federal health insurance marketplaces. Income deferral is another way to increase this year’s refund, while providing for yourself down the road. Qualified retirement accounts are a common way to accomplish this. Deductible contributions to a qualifying plan reduce your taxable income in the year you make them, and income tax is then paid when you withdraw funds. Ideally, your tax rate after retirement will be lower than when contributions are made, so you end up paying less tax down the road, as well as lowering your tax in the current year. Not all retirement accounts are alike. A Roth IRA, for example, takes after-tax contributions now and withdrawals are tax-free at retirement. That’s a good idea if you expect your tax rate to be higher in retirement or if you have a very long time to invest and have significant growth in your retirement assets. Contributions to health and education savings plans can also reduce taxable income and increase your refund the year made, and, if used for the intended purpose, may be tax-free upon withdrawal. Video: What Is a Tax Refund?